What do Sigmund Freud and the North East have in common? One of the world's most famous Psychoanalysts, Sigmund Freud, devised his theory that your unconscious mind (The one that we are not really aware of) governs behaviour to a greater degree than people suspect. The unconscious mind contains our primitive instincts and urges that are genetically, biologically based and environmentally based and can often surface as "slips of the tongue" or otherwise known as Freudian Slips!! So what does this have to do with the North East? Well it's not just because of the region's awesome work on Neuroscience but also because we have one of the UK's best Forensic Psychology Firms based out of Westerhope. Forensis provides bespoke and traditional expert forensic psychological reports, within criminal and family court proceedings, corporate settings and privately, by identifying aspects of psychological functioning that may be concerning or that may pose risks to others or corporate interests. One of the main benefits is that Dr Jonathan Dowd and his team of experts can provide in-depth psychological analysis of those who may have the opportunity to threaten the wellbeing and interests of people, corporate integrity or security. 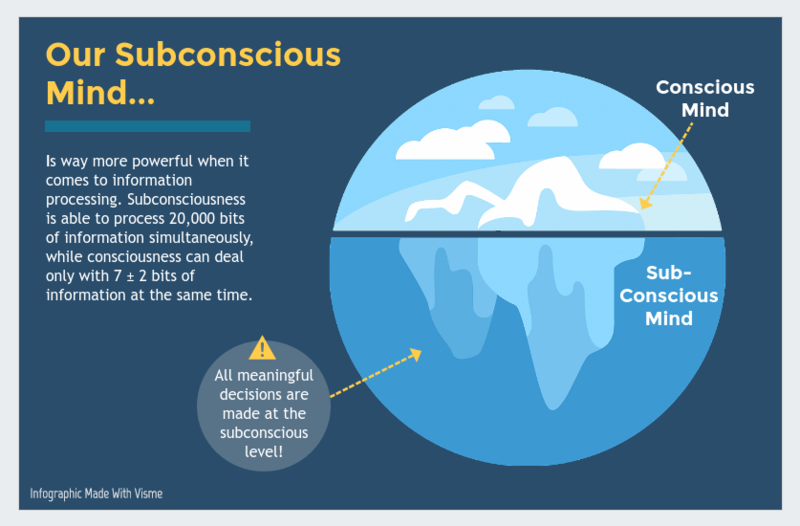 Digging into the unconscious mind of current and future employees offers fundamental benefits and reassurance for many of their customers. Within the private sector they provide business owners with peace of mind by conducting in-depth analysis of those holding or seeking "key roles". Legal interests are served by their highest level of academic experience and judicial credibility. Our relationship with the owners of Forensis (Jon and Helen) has also been one of providing them with peace of mind. By supporting them with cloud based bookkeeping, management reports and strategic finance advice means that all of their finances are in control and they can concentrate on building their business. It has been great working with Forensis and as always can't wait to see how the business will evolve over the coming months and years.